Landscraft Construction is a registered landscaping company based in Munster, Perth. Operating continuously for over 35 years, Landscraft Construction specialises in bespoke, custom landscaping services. 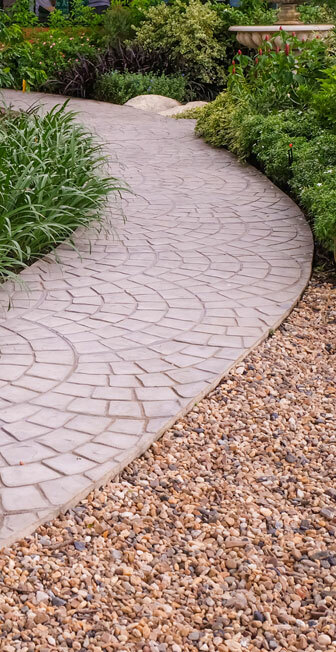 Our landscaping projects encompass the entire process from start to finish. We will visit you on site to produce a detailed quote covering the planning process from council fee’s and engineering requirements right through to construction and hand over. At Landscraft Construction we pride ourselves on being able to take on the most demanding and complex projects while coming up with creative solutions to meet our clients requirements. Call today for a no obligation chat about your requirements and if our solution suits you then we can arrange an initial consultation including site visit that will be followed up with informed advice and we can begin the design process of your new outdoor paradise.